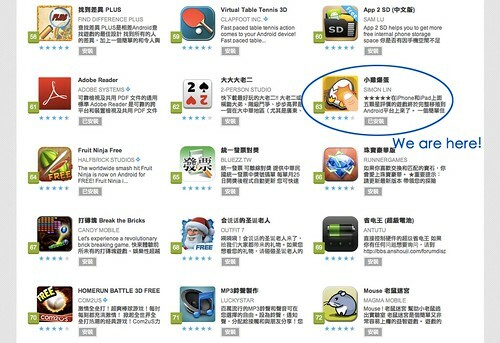 MolioApp: ChickenEggs Android version just have one further place than Fruit Ninja ! ChickenEggs Android version just have one further place than Fruit Ninja ! Today's place is not bad, just have one further place than Fruit Ninja!